If music be the food of love, play on. Live musicians and singers sound amazing with the Tudor Barn’s stage acoustics. We also use Sam Lewis to vet all bands, there is no charge for this service. A cool DJ will get your guests up and dancing with music to suit all tastes and ages so there is something for everyone. 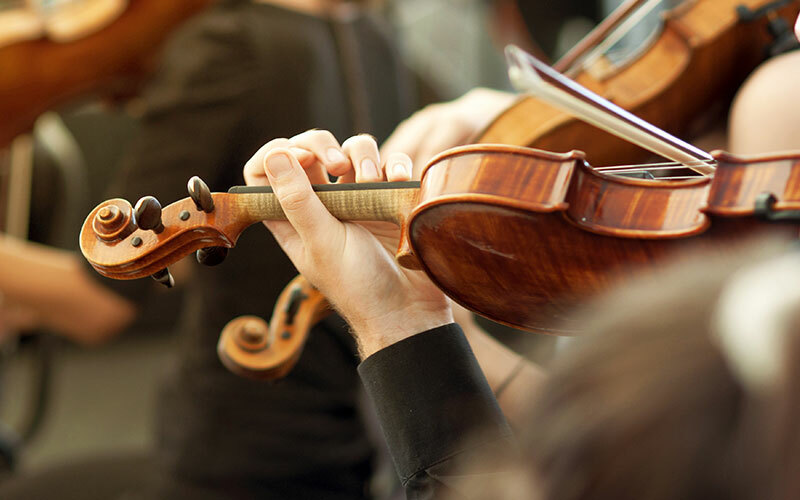 This talented group of musicians performs in London orchestras and the West End, presenting musical styles to suit every wedding, from light classics to film and show tunes. 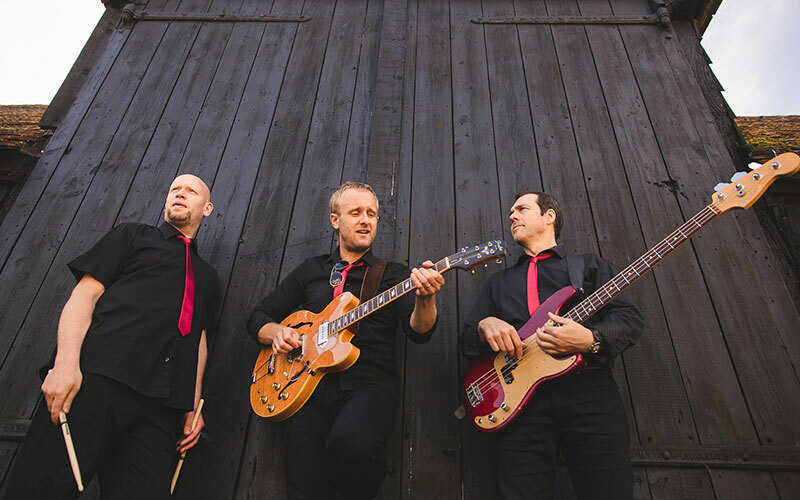 The Priory’s house band has performed alongside musical greats such as Rod Stewart and Muse, so they know how to get a party started and then finish with encores. 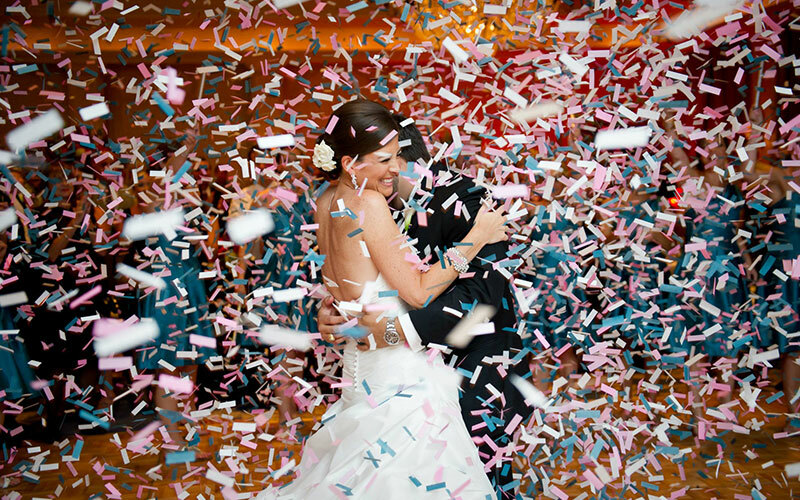 Couples can choose from an extensive live repertoire or their all-day wedding package. 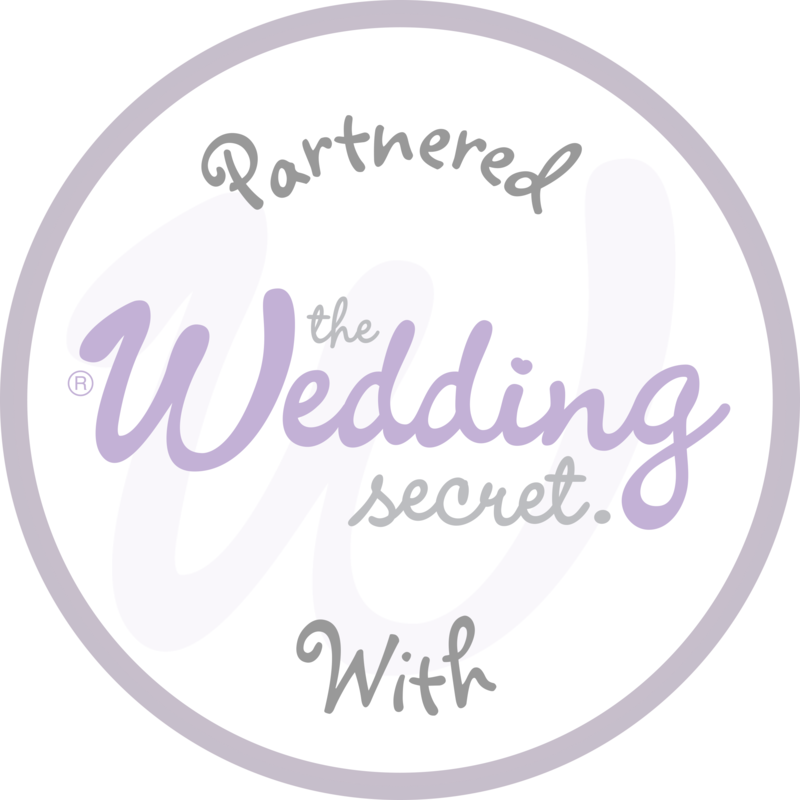 Popular wedding party specialists with the personal touch. Presenting DJ, disco, compere and ceremony music designed entirely around your day, through to evening dance floors, dry ice and lighting effects. 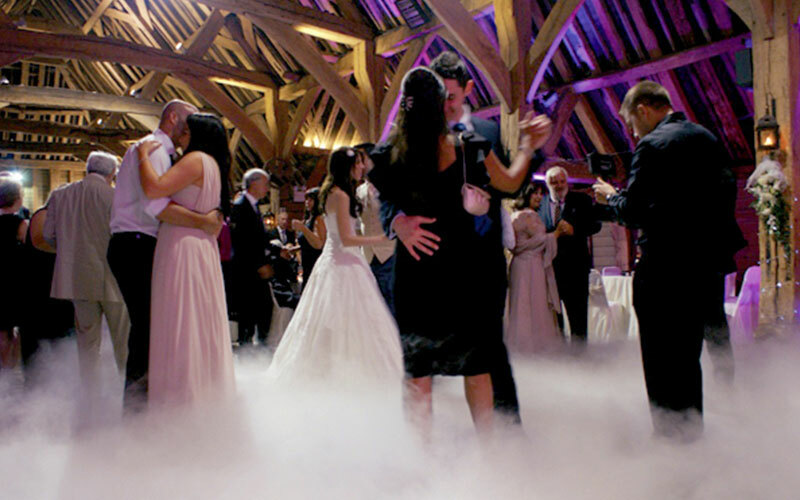 A party production and event management company focusing on DJ entertainment for high-end weddings and civil ceremonies with impressive tailor-made services. 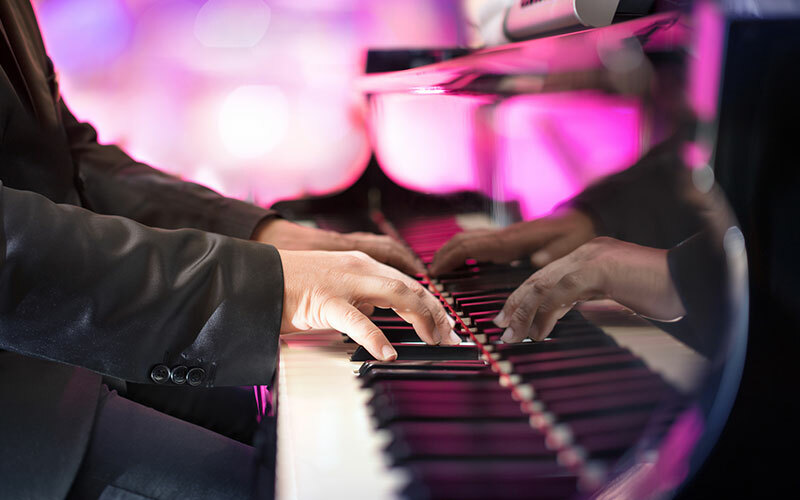 With a passion for the Great American Songbook, this truly gifted professional pianist has an elegant collection of timeless melodies at his fingertips for your perfect day. 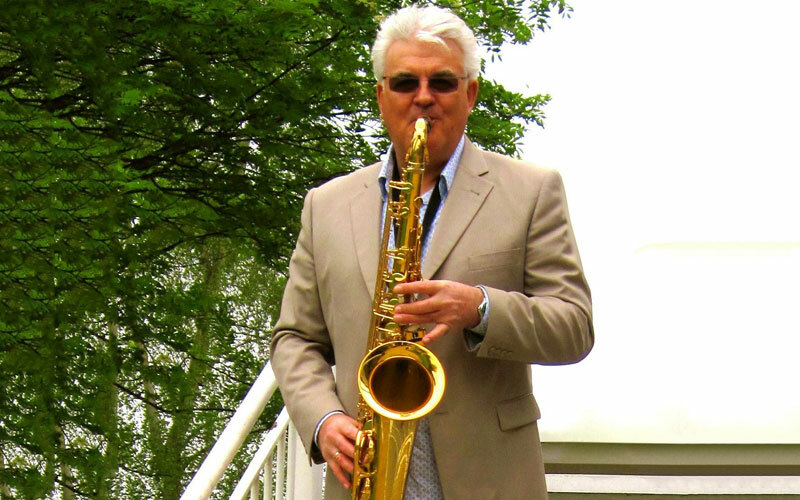 Cool, smooth sounds of the saxophone performed by this superb solo musician creates a truly romantic atmosphere during your wedding day celebrations.